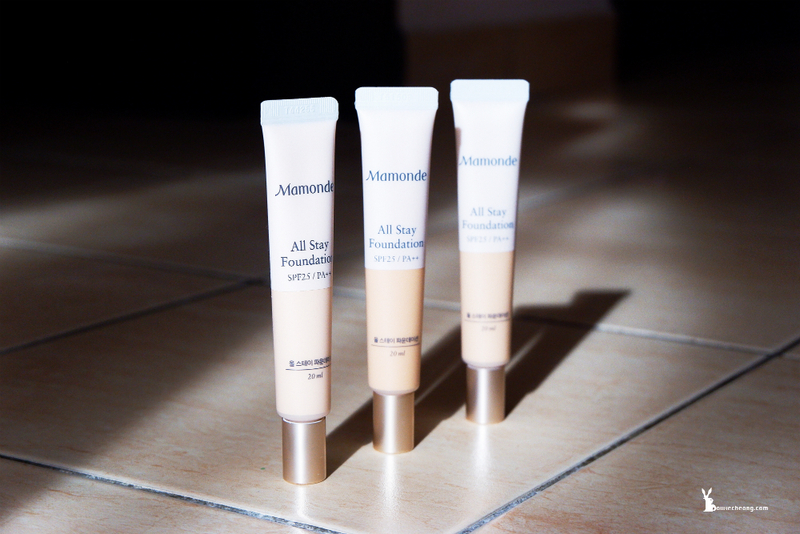 Keep makeup flawless all day long with the latest Mamonde All Stay Foundation. 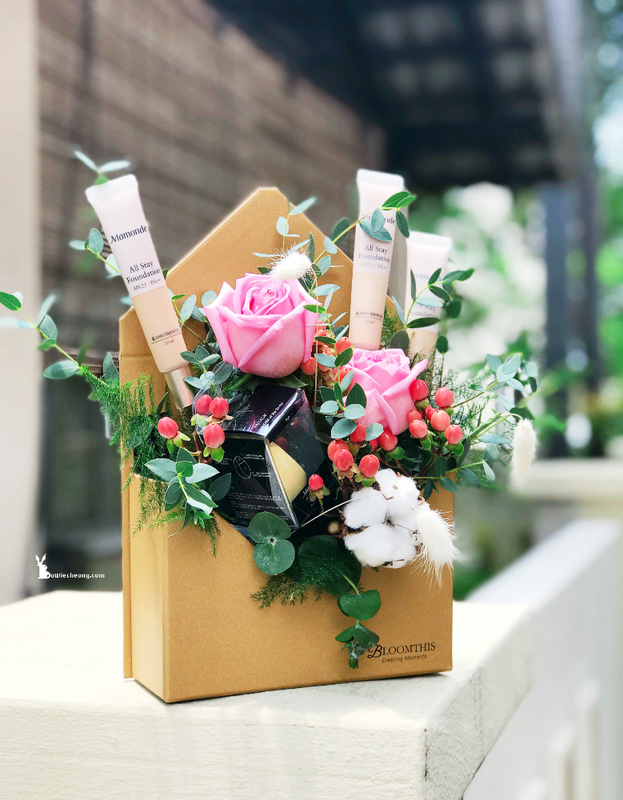 This weightless, semi-matte coverage with a long-lasting formula that doesn’t crack or crease throughout the day to keep your beauty in bloom. Thanks for sending me this lovely flower bouquet! Thanks to the revolutionary Mamonde Instant Fitting Film formula, it fills in any pores or wrinkles on the face, leaving your skin looking soft and supple. 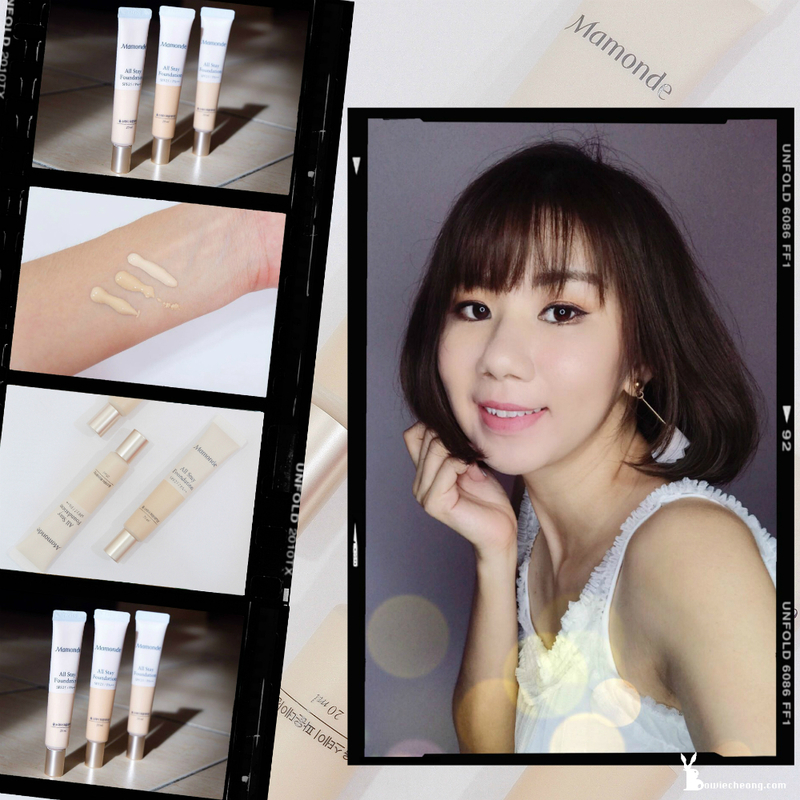 This formula contains Mamonde’s exclusive Freeze and Fix powder, which actively absorbs sebum throughout the day, keeping the skin matte and preventing makeup from fading unevenly. • Provides a light, semi-matte coverage. • With SPF 25 to protect your skin from the sun’s harmful UV rays during the day. • Long-lasting formula that will last well into the night without worrying about your makeup fading away. 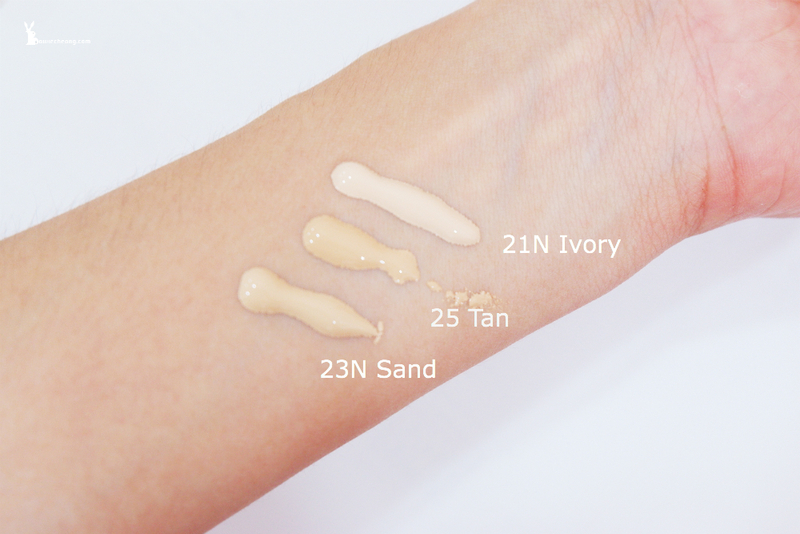 Step 1 - Squeeze foundation onto Mamonde All Stay Sponge. Step 2 - Apply foundation to wide areas of the face such as cheeks and forehead. Step 3 - Dab wide areas of face to distribute and blend the foundation to ensure even distribution. Step 4 - Blend foundation into delicate areas of the face such as around the eyes, mouth and nose. 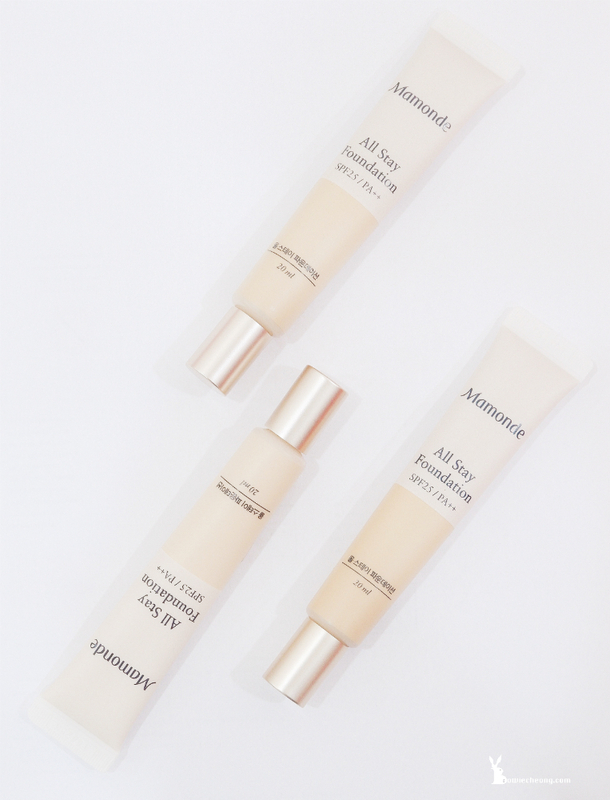 The Mamonde All Stay Foundation is perfect for a natural makeup look and stays in place without creasing or fading unevenly. Such a perfect multitasking product for the busy girl-on-the-go!